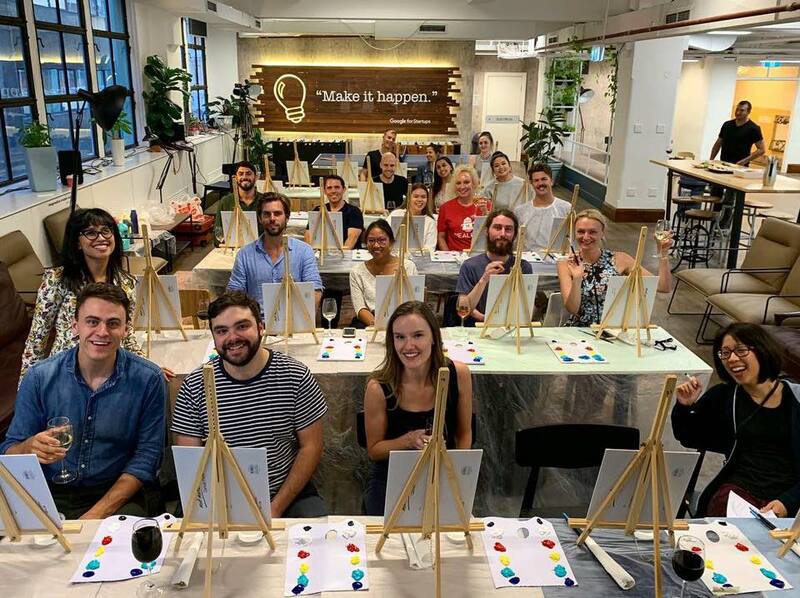 Draw, paint and socialise with likeminded people in Sydney! You will by hosted by artist Sheila Tan at your workplace and at beautiful, casual venues that induce your creativity. 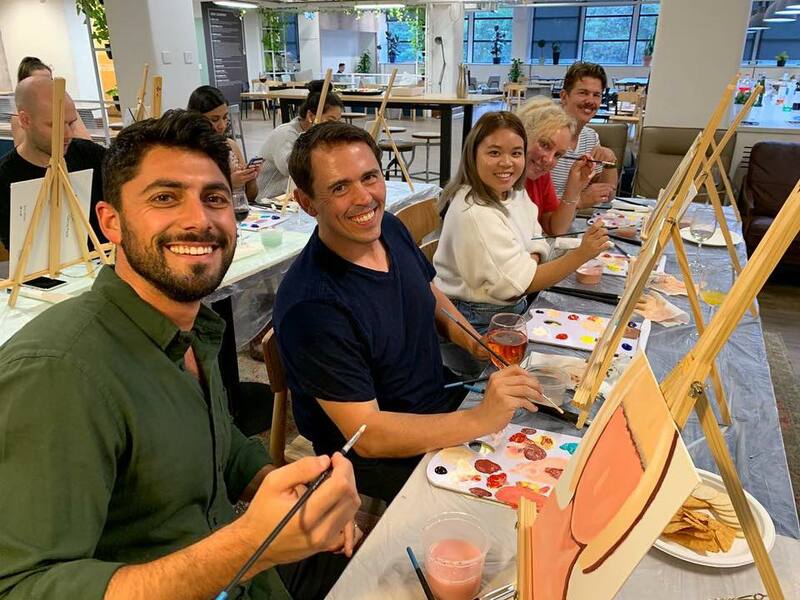 want to have an art party? So that I can best help you, please fill our your details below. Your ideas will help me craft an amazing and inspiring experience for you! 1. 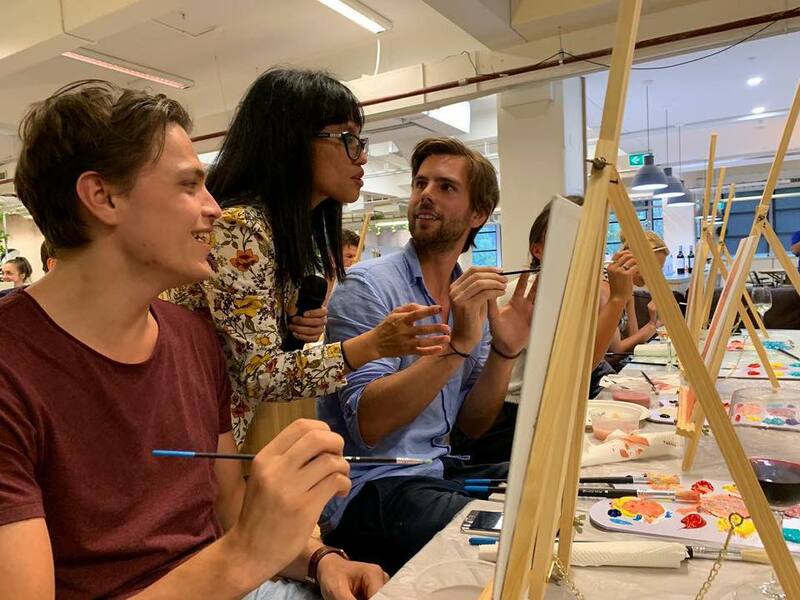 Why do you want to have an Art party? 2. What kind of Art party are we having? 3. What kind of experience do you want your guests/ members to have? 4. Is this a priority or just something you're thinking about down the track? 6. Imagine it's the day after your party and your friend/guest called you to thank you. What would you like them to say?